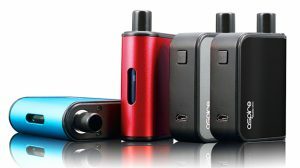 Today, we have E-Clyp’s latest vaping accessories up for review. 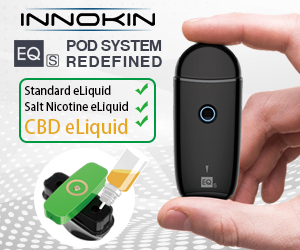 If you don’t know what an E-clyp is, it is basically a small clip that you add to your vaping setup, in between your tank/RDA and base unit. Its sole purpose in life is to allow you to attach your device to your clothing, without feeling the need to stick it in your pocket where it could accidentally auto-fire. The concept was simple and effective, it does the job it’s paid t do and mine came into my life at the exact moment that I realized that sometimes 2 hands really aren’t enough. Walking around at a vape convention, trying e-liquids, getting shirts thrown at you and attempting to keep your mod somewhere other than a table top is a serious stretch but the mighty Clyp kept mine safe! 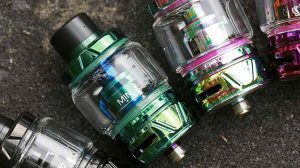 With that in mind, we have since seen the release of the Mark II, the JuicE Clyp Bottle Clip, and now the leashed drip tip cap. Jamie, the owner of the company, shipped me a box full of goodies that have just arrived on my desk, and I am going to give you the privilege of unboxing them with me. 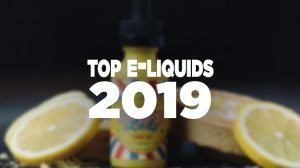 Last year, I reviewed the E-Clyp Mark 1 on Guide To E-Cigs, and Blake reviewed it on here. We were both impressed by the simplicity of it. I can honestly say my Mark 1 has been attached to my all-day-vape since September of last year, and I have never had a single problem with it. It spends almost all of the day, every day, with the weight of an IPV3-Li swinging from the 510 connector and I have so far had the mod hit as soon as I hit the button. There are a few differences between the 2 versions, firstly, they are made of different materials, and secondly they are shaped differently. My fiancée has been using the Mk II for a couple of months and has had the same experience as myself. The connection is a simple process, you install a spring-loaded 510 to 510 adaptor to the bottom of your atomizer/RDA, slide the E-Clyp onto it and the screw it into your mod. I have said it before about this company, they look for solutions to problems that most of us don’t realize we have until we see their products. My pet peeve when I am out and about is digging in my pockets to get at my juice bottles. On an average day, I have 10 pockets on my person and for some reason, the bottle is always in the last place I look. 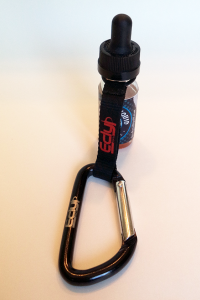 Once again, simplicity and function win the day, It’s a carabiner clip attached to a band to hold you bottle. I have been using a similar one for years to hold my keys, which are the other thing that I lose constantly. 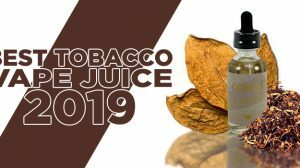 Another added bonus to the JuicE Clyp is rather than freaking out trying to find your e-liquid as you play the ever popular game of red light drip, you can hang it from the rearview as you drive down the road. So far, I have attached it to a unicorn bottle, a regular glass 30 ml with a dripper top and it looks solid.. next test will be a full 120 just for fun! I will be honest with you here guys, I took it out of the package and scratched my head. I had been told that it would be the perfect fit for my Dark Horse RDA and when I looked at this tiny little thing I was slightly underwhelmed. The concept is, as with everything E-Clyp, simple and to the point. It’s a rubber cap that has been designed to prevent nasty things getting down inside your RDA or the mouthpiece of your tank. It happens, we all know it does, you go to take a massive hit on your mod and something other than vape hits the inside of your mouth. When I noticed the little instruction sheet that came with it, everything began to fall into focus. 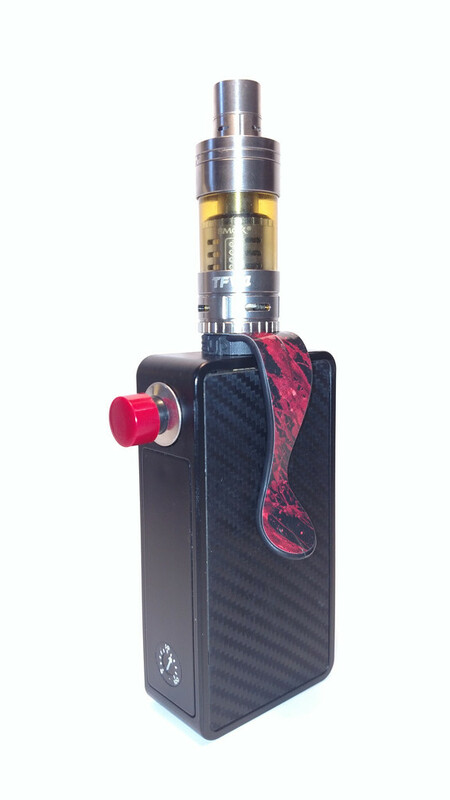 This is the swiss army knife of drip tip covers it will go over the top of any 510 drip tip and can be used as a bung in anything up to a 1/2 inch. For use with wide airflow caps, you basically have to turn it inside out so the walls become thicker and it instantly becomes a perfect fit. The concept is perfect for traveling, if you have a bunch of RDA’s in your luggage, this will keep everything away from your coils.